There are many attributes that make up a successful attorney, but these are among the top few I specialize in. Passion: From an early age, I realized the heart-led passion I possessed for helping people. I love what I do and it shows. I am committed to getting my clients results, and I am relentless to that end. I am passionate when it comes to the type of encounter I desire for each of my clients, which is a highly personal and sympathetic one. I meet with you and work with you directly, so you will feel expertly handled and cared for from the first moment. Experience: I have committed my professional career of over three decades to my craft, and have thus developed an in-depth understanding of the law. As you can see below, I literally wrote the law on medical malpractice legislation. I know the law inside and out, and because of that my clients benefit from the results that can only come from this level of experience. Success: Numbers speak louder than words oftentimes, and my numbers speak for themselves. 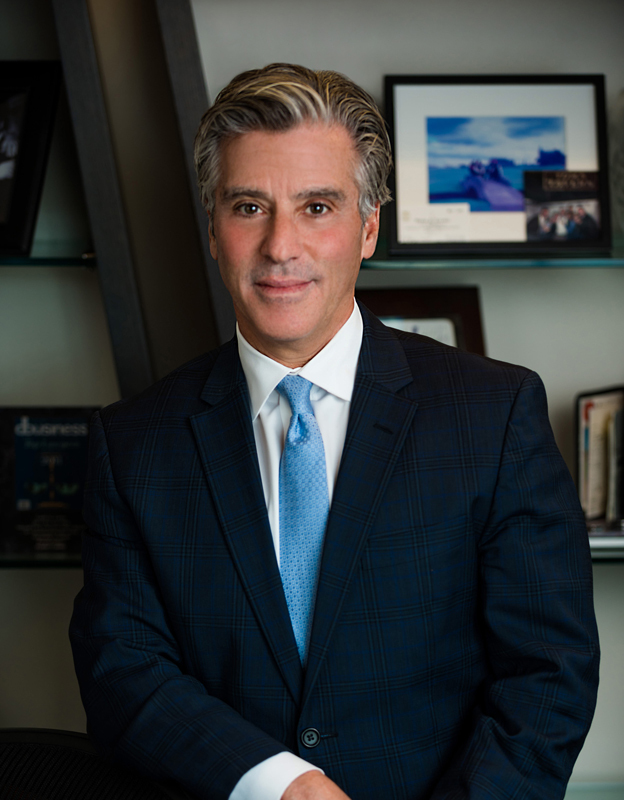 I have recovered more than $100 million for my clients across the expanse of cases that fall under personal injury law, and I am adding to that amount every day with each case that I take on. I’m known for the unparalleled level of energy and expertise I bring into the courtroom, and it yields big results for my clients. Corey Law Firm is built upon the industry’s most sought-after and significant credentials. Education and credentials are key elements in the foundation of a successful personal injury attorney. And although these may seem intimidating in nature, I can assure your experience with me will not be. I pride myself in offering highly professional representation balanced with a personalized, empathy-focused approach to each client I come alongside. I am an AV-rated* attorney and I have been selected as a Michigan Super Lawyer** several times over and recently named a DBusiness Top Lawyer in 3 Specialized Practice Areas. I wrote the medical malpractice legislation that has been on the books since 1986, and I have successfully litigated cases which have become landmark Michigan Supreme Court decisions, including Champion v. Nationwide Security, Inc. (the leading employment discrimination case) and Prentice v. Yale Manufacturing Co. (a historical products liability case). I am a member of the Michigan Trial Lawyers of America and the Michigan Association for Justice. **Super Lawyers is a rating service of outstanding lawyers who have attained a high-degree of peer recognition. Super Lawyers Magazine features the list and profiles of selected attorneys and is published in leading cities across the country. Lawyers are selected to a Super Lawyers list in all 50 states and Washington, D.C.